His comments follow Nato's accusation on Tuesday that Russia has already broken the Intermediate-range Nuclear Forces (INF) Treaty. Signed in 1987 by the US and USSR, it banned both countries' use of all short and medium-range missiles. "Now it seems our American partners believe that the situation has changed so much that [they] must also have such a weapon," he said. "What's our response? It's simple - in that case we will also do this." Arriving for talks with Nato foreign ministers, EU foreign affairs chief Federica Mogherini urged the two countries to save the treaty, saying it had "guaranteed peace and security in European territory for 30 years now". "Allies have concluded that Russia has developed and fielded a missile system, the 9M729, which violates the INF Treaty and poses significant risks to Euro-Atlantic security," the Nato foreign ministers' statement read. 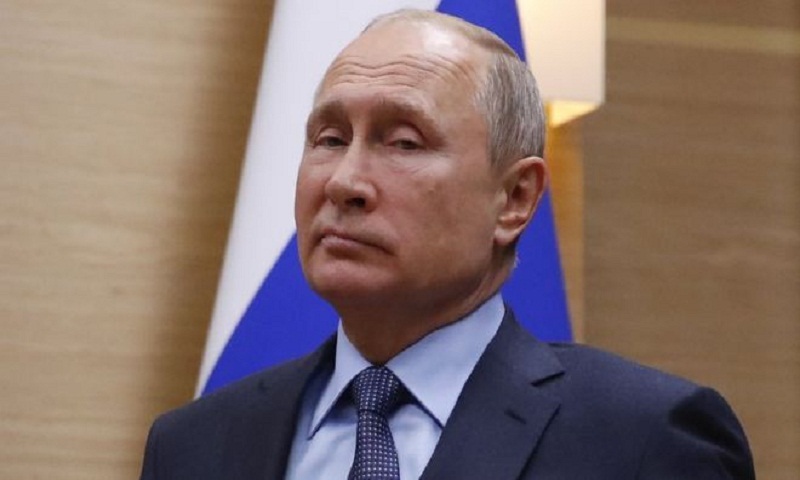 The statement said the member nations "strongly support" the US claim that Russia is in breach of the pact, and called on Moscow to "return urgently to full and verifiable compliance".